The Philippines is home to a myriad of beautifully-made products. From their handwoven bags to their homegrown delicacies, the country is rich with items that can compete with international standards on product quality. 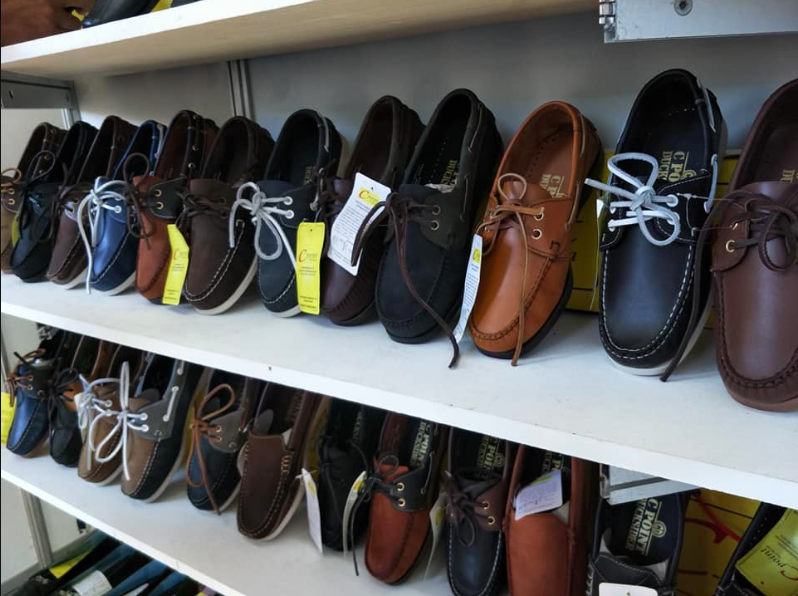 Among these items are Marikina-made shoes, which boast of durability and style. And this holiday season, sneakerheads and shoe lovers will be delighted to know that there is a “Sapatos Festival” happening now in the Marikina Freedom Park. According to Okada’s post, leather boots can be purchased in the festival for the unbelievably low price of 500 to 1,200 Pesos. This is definitely the best opportunity for Filipinos to support local products. So, happy shopping, fam!